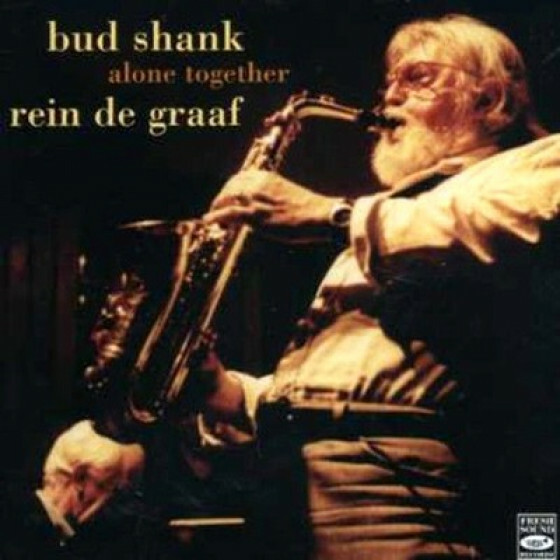 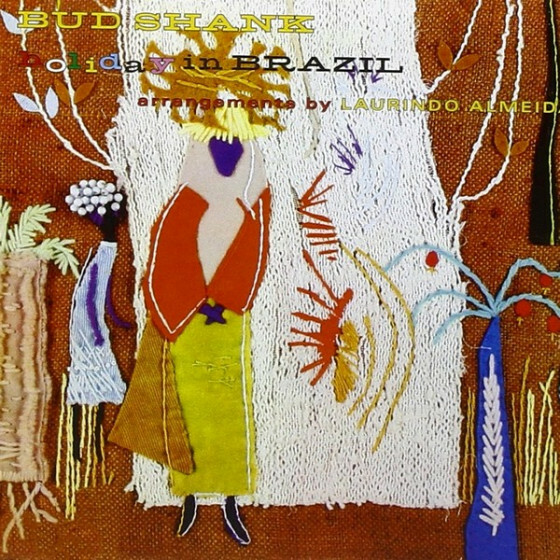 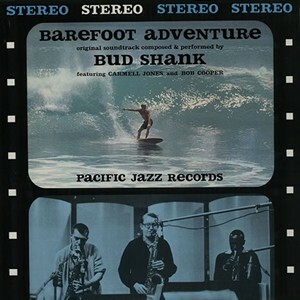 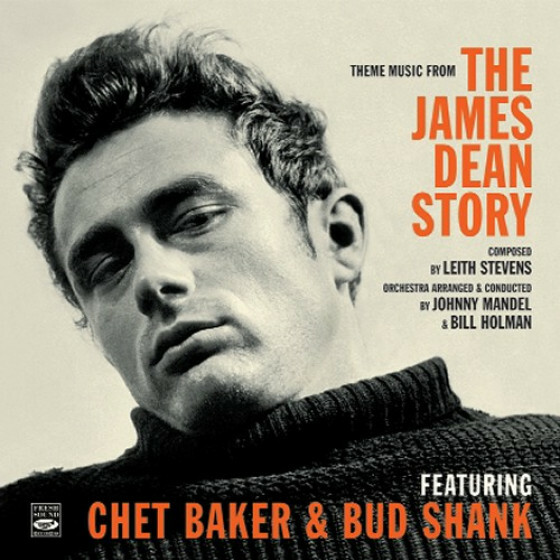 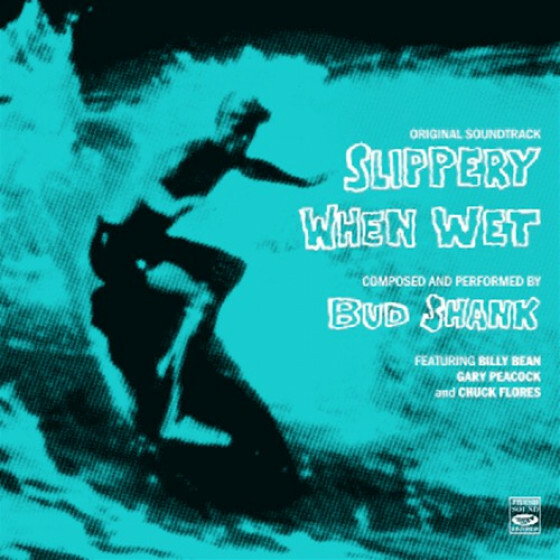 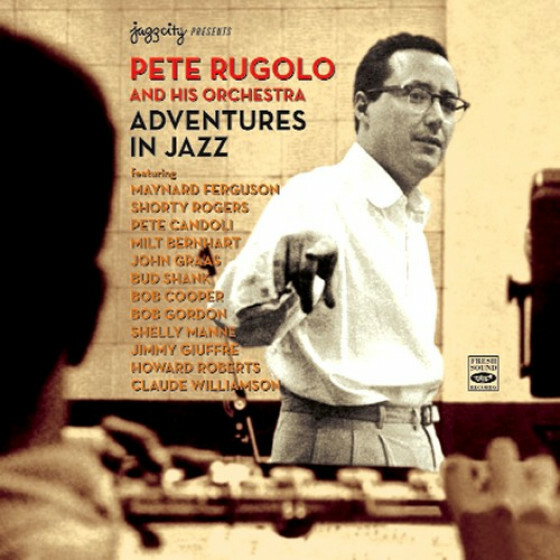 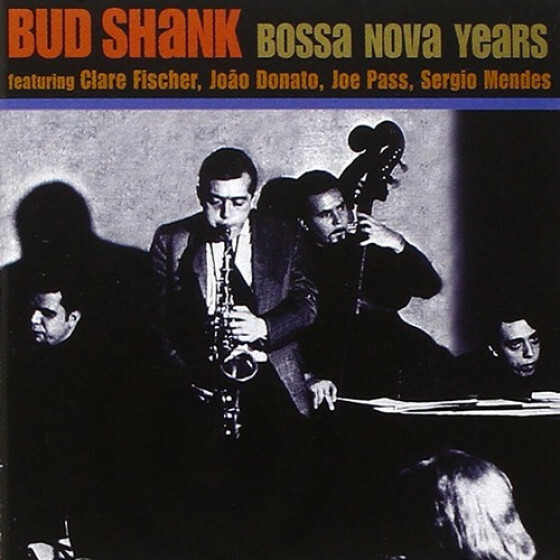 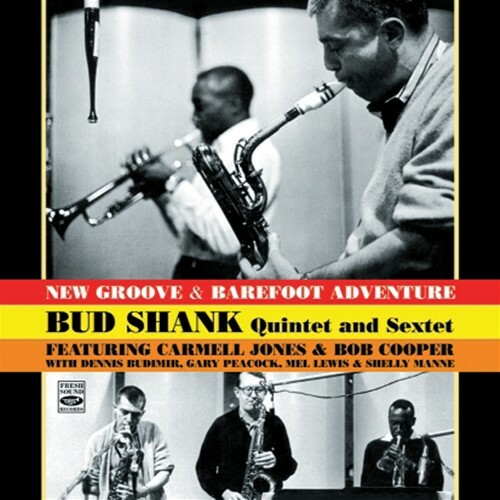 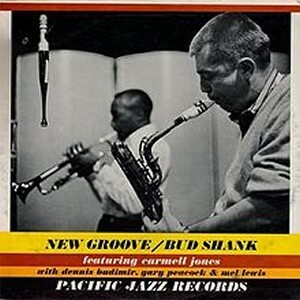 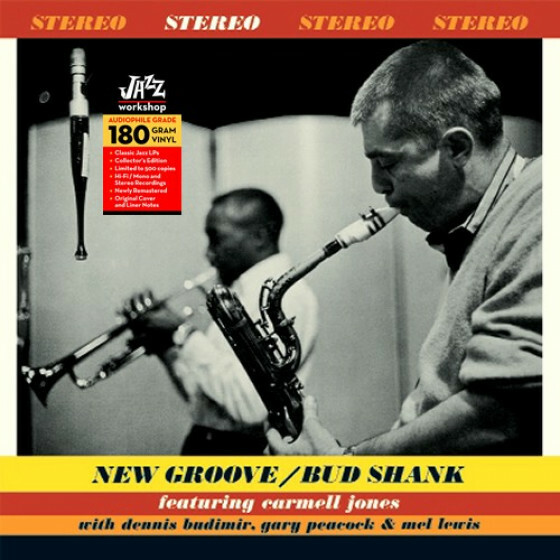 The two albums included here, New Groove, and Barefoot Adventure, present Bud Shank not only on alto sax, but also on baritone, an instrument he had played in clubs and as a sideman in sporadic studio sessions since the early 50s, but never before on his own recording dates. 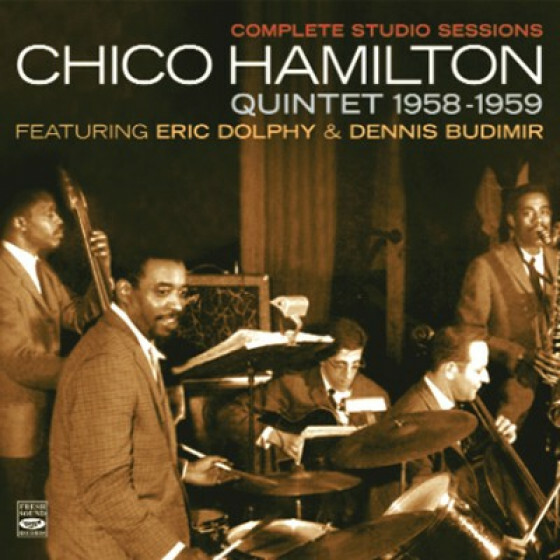 And while his alto has his customary command and fluency, his work on the less familiar baritone is equally impressive, the sound hard and driving, with expressive use of dynamics. 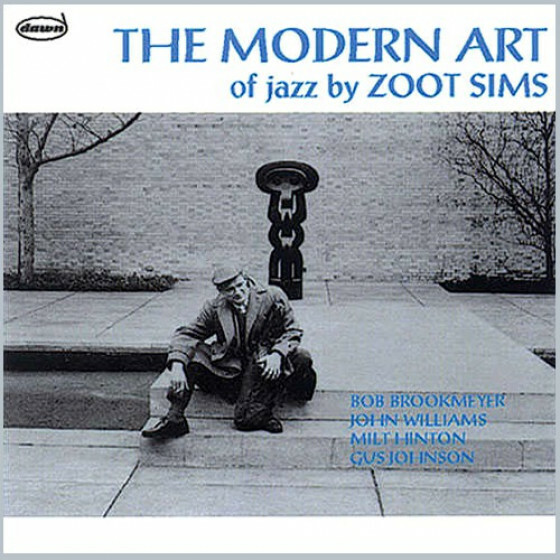 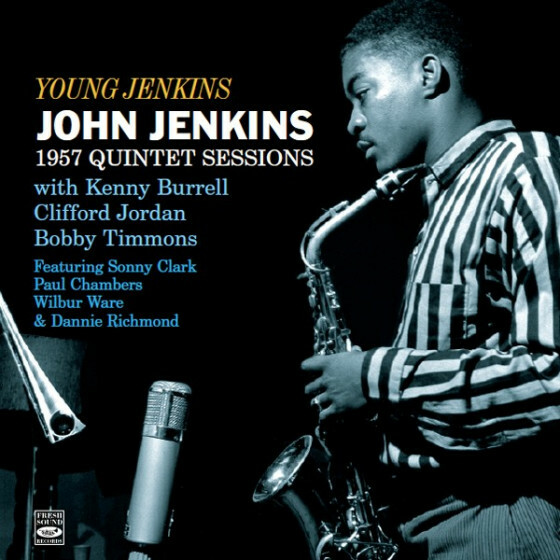 In these 1961 recordings, he fronts two similar groups, with a fresh approach, more groove-based and soulful, compared to previous works. 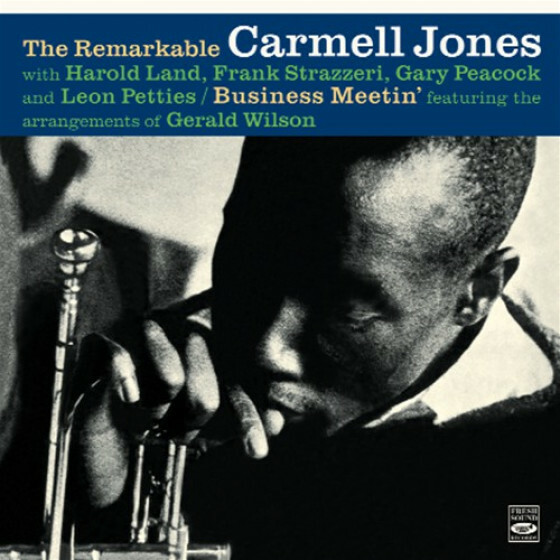 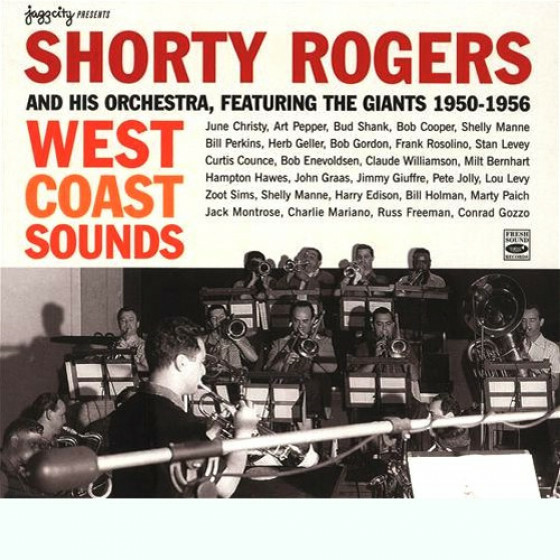 With that in mind, he hired the young and talented trumpeter Carmell Jones, just arrived to the L.A. scene from Kansas City, whose warmth and enthusiasm on both sides are contagious. 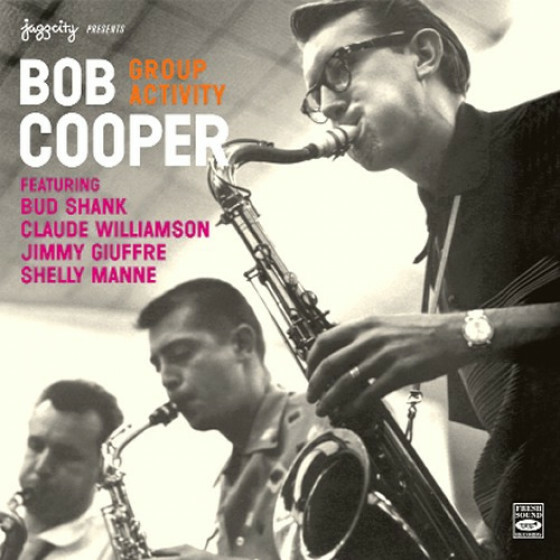 On Barefoot, the presence of Bob Cooper is felt throughout, with his tenor solos consistently fluent and swinging. 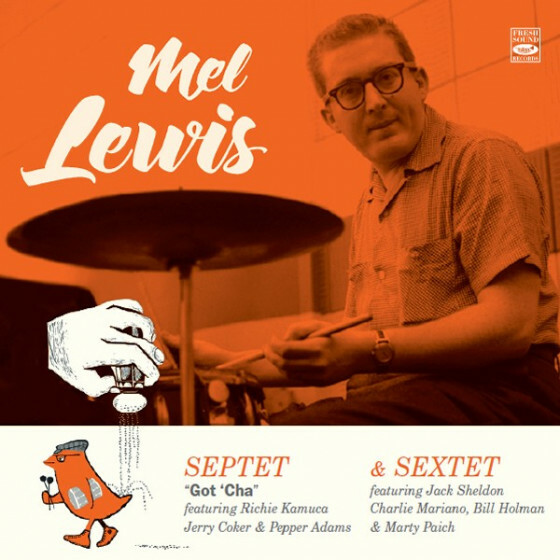 In the rhythm, Dennis Budimir on guitar handles most of the comping chores in his puckish prodding way; Gary Peacock shows he was developing into a reliable rhythm mate; and Mel Lewis in the first date and Shelly Manne in the second, play with their celebrated taste, imagination, and musicianship. 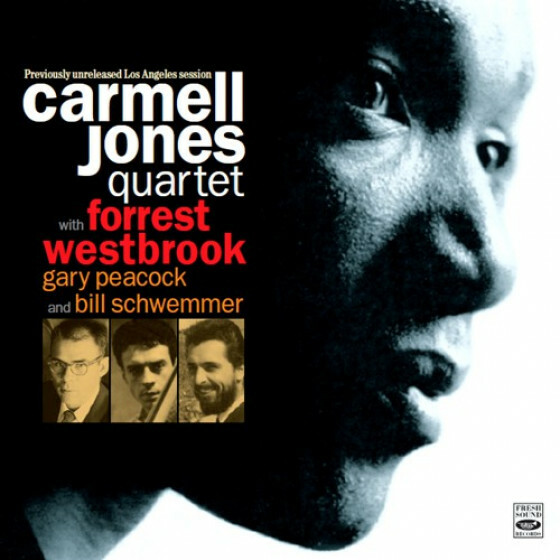 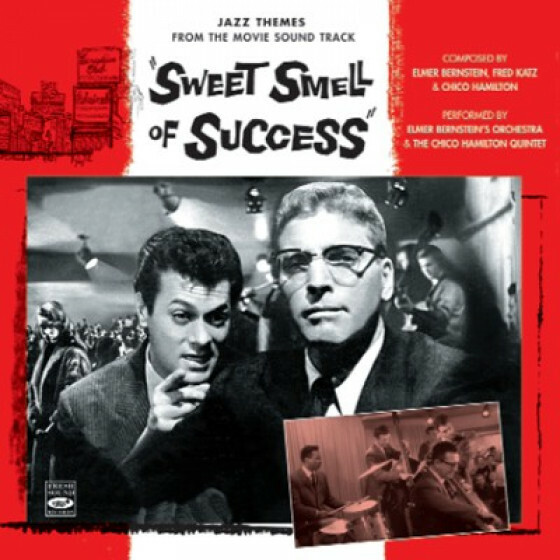 Carmell Jones (trumpet), Bud Shank (alto & baritone sax), Dennis Budimir (guitar), Gary Peacock (bass), Mel Lewis (drums). 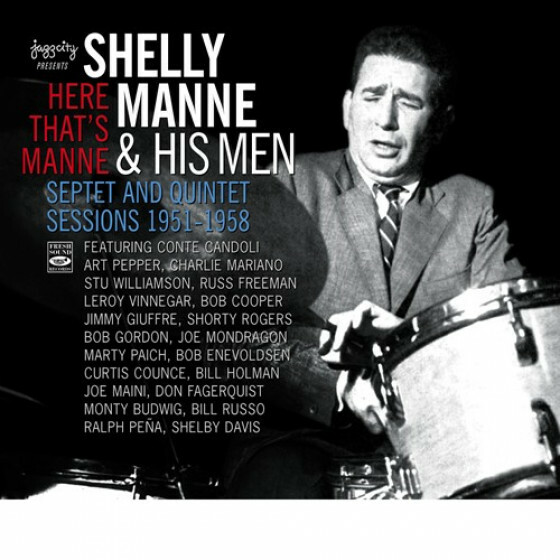 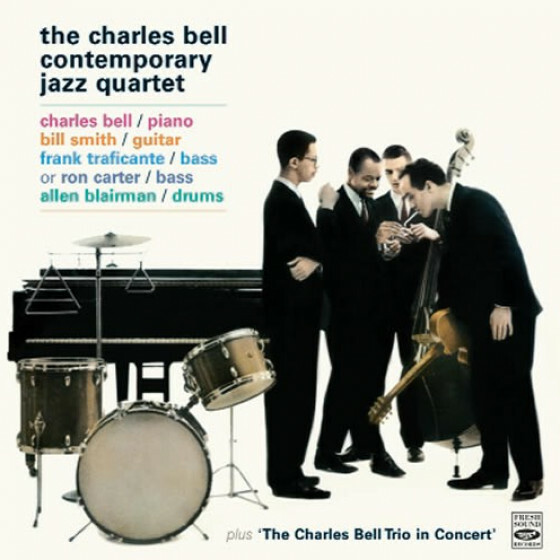 Same but Bob Cooper (tenor sax), added, Shelly Manne (drums) replaces Mel Lewis.